The term dad joke isn’t exactly a compliment, but if these mom jokes are any determining factor on how that term is defined, we’ll give mom jokes two thumbs up. 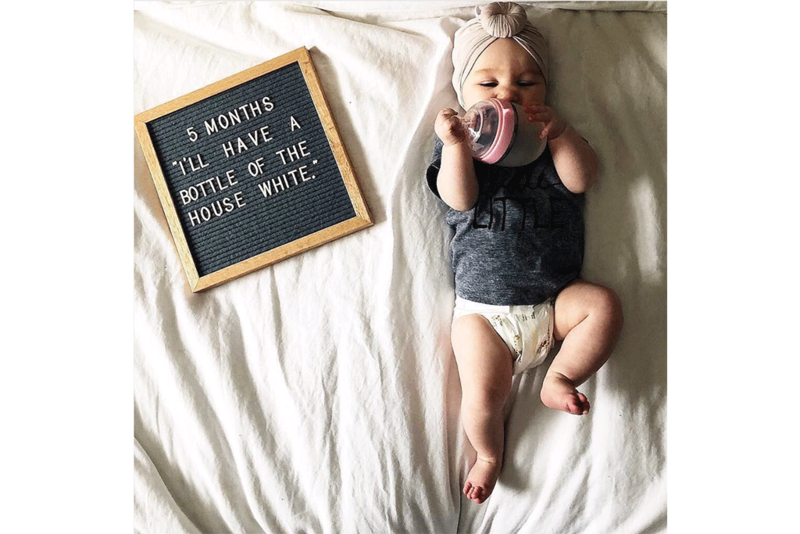 Some of these letter boards from pregnant moms, new moms and veteran moms had us literally laughing out loud and others had us nodding in agreement. Mom life is tough and wonderful, and the key to enjoying it all is a good sense of humor. We’ve shared all these clever moms on our instagram account, too. Follow along for more. Got letter board ambitions of your own? You can shop them in The Project Nursery Shop.